I was really enjoying this story, and then it just ended. I understand it was a short story, but I felt like I only read the first half. Just when the plot gets interesting, it abruptly stops. There is no sense of resolution. This ruined what may have otherwise been an interesting read. 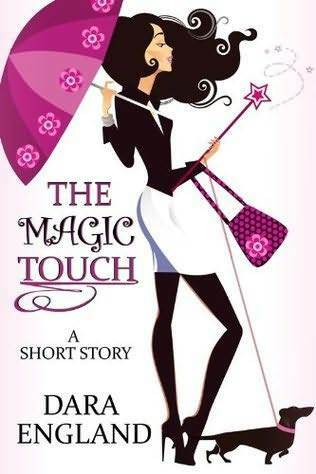 Sign into Goodreads to see if any of your friends have read The Magic Touch.